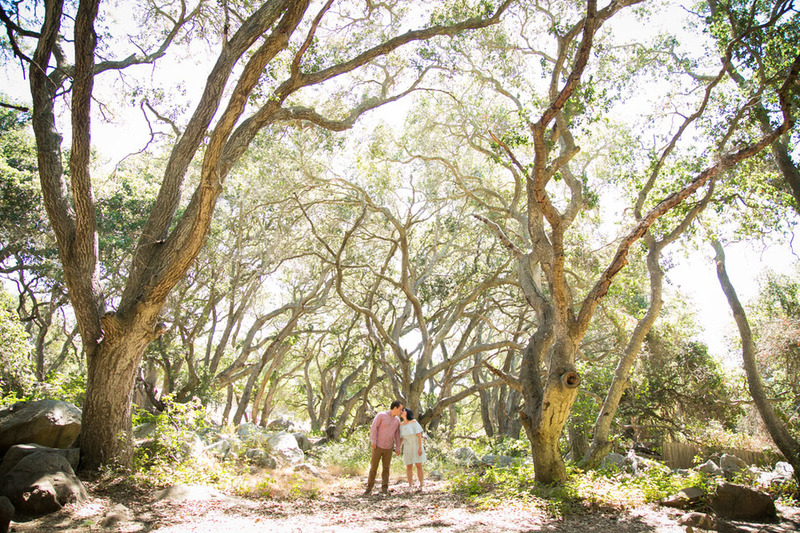 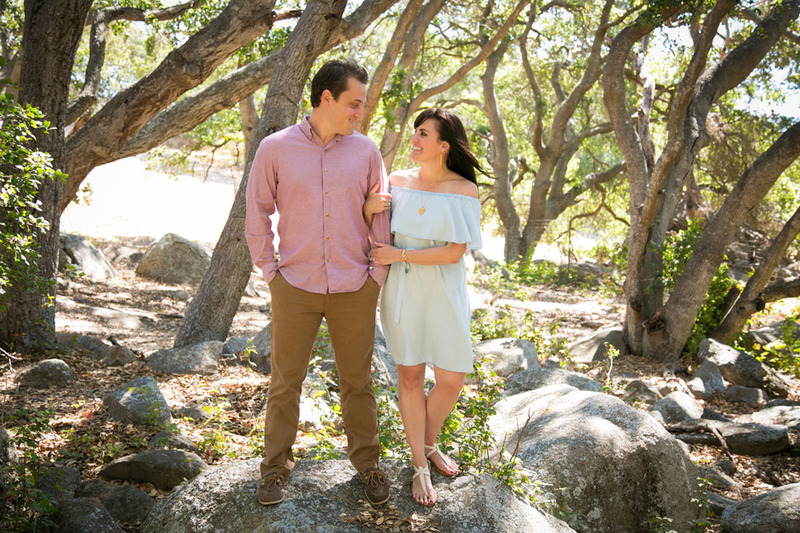 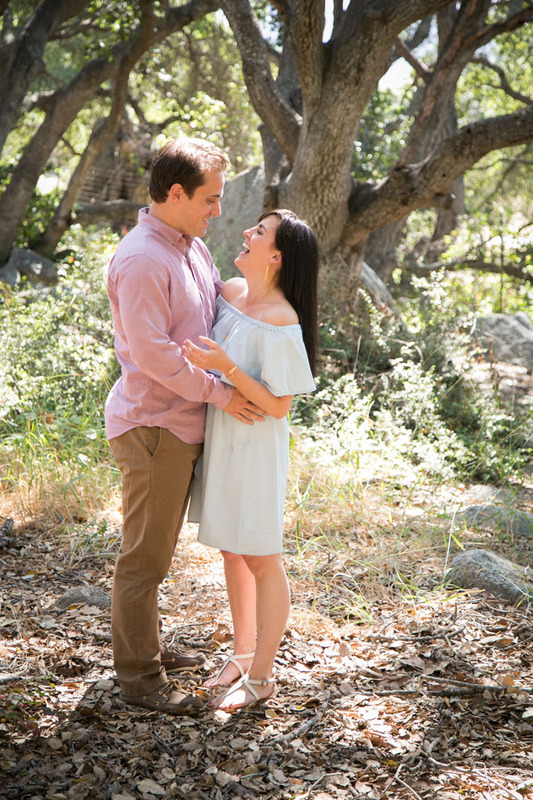 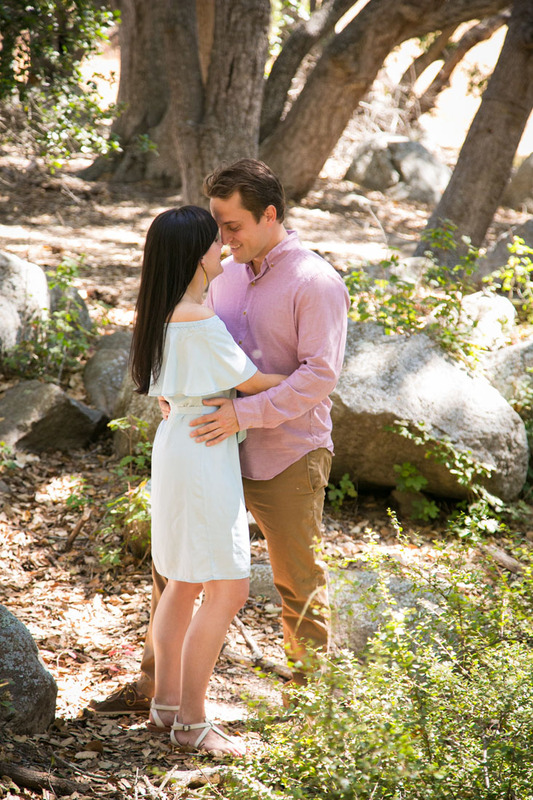 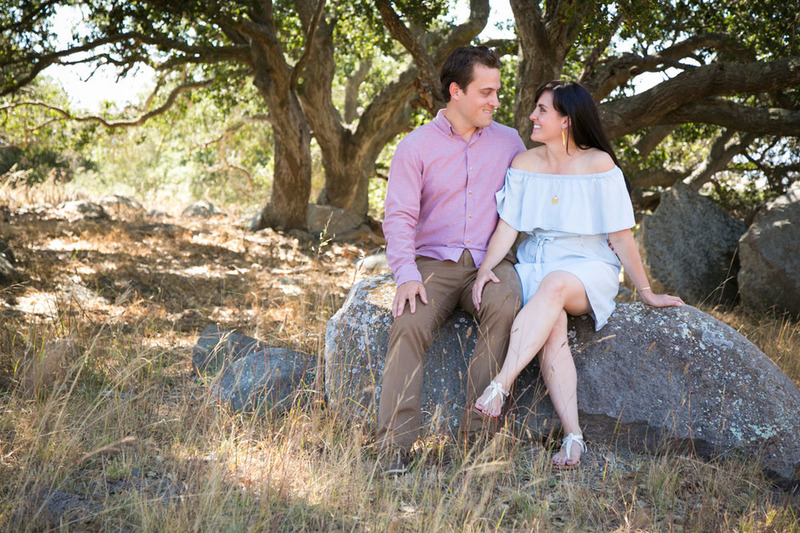 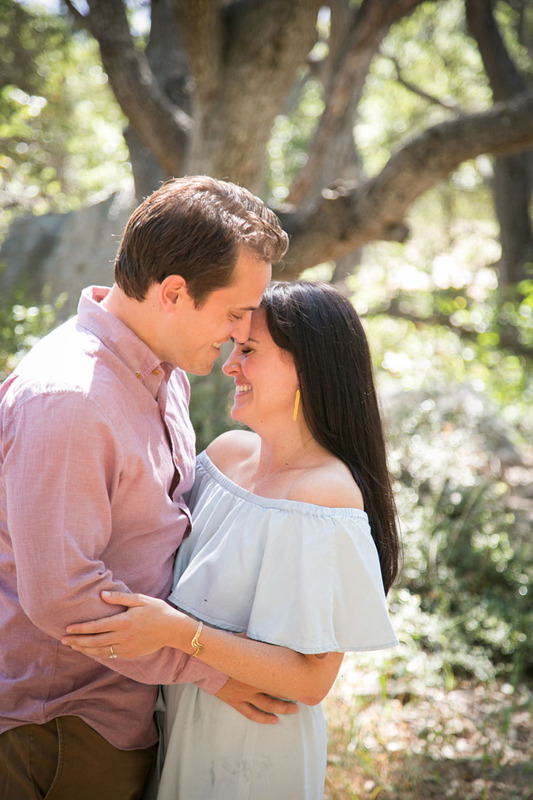 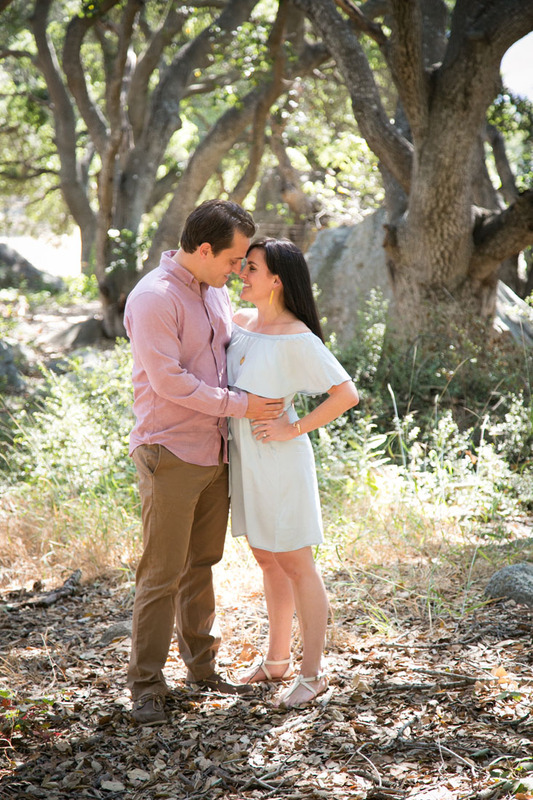 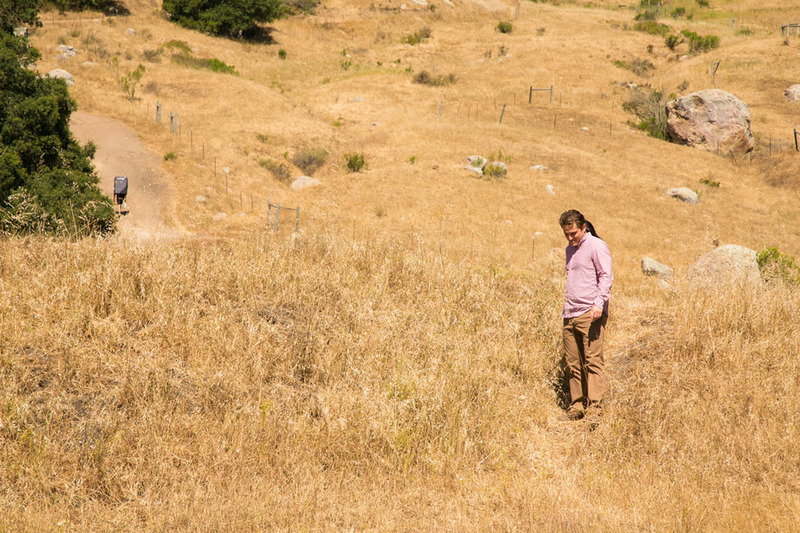 It was so wonderful being with these two yesterday morning for their Bishop Peak Engagement Session in San Luis Obispo! 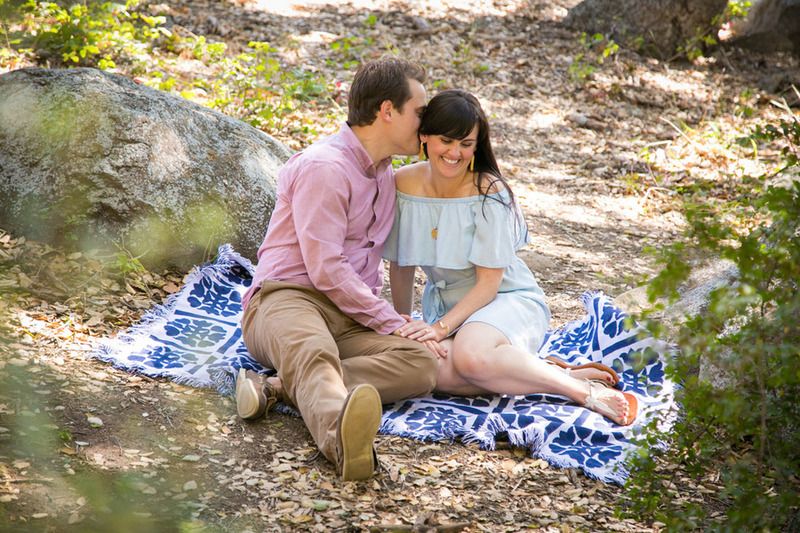 I don't think either Brent or Laura could take a poor pictures (wow, are they photogenic!) 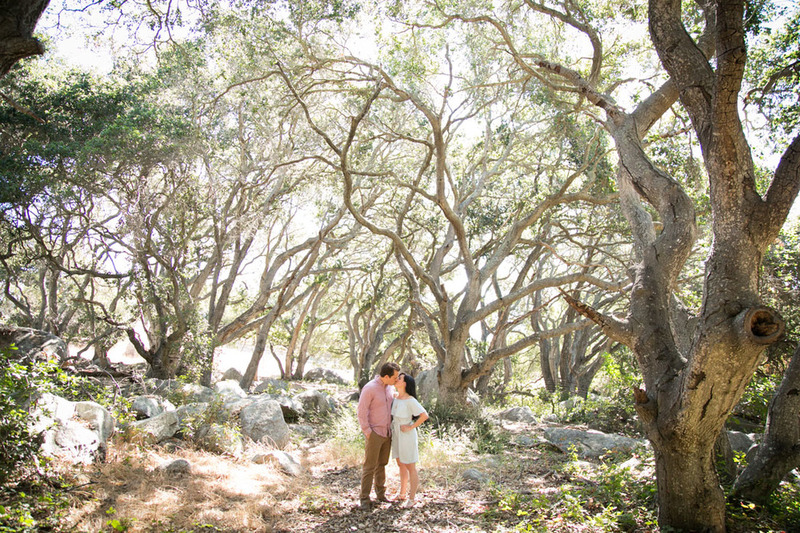 and as always, Bishop Peak looked magical. 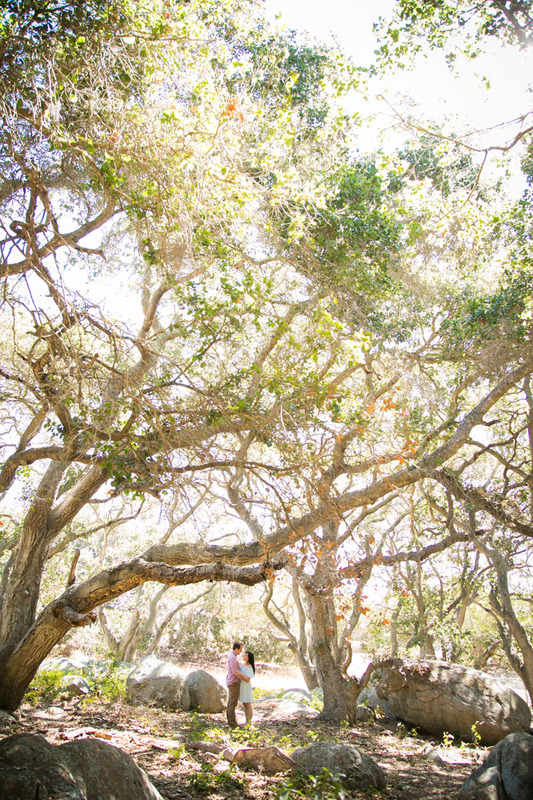 All in all, it was amazing...even with the heat rolling in! 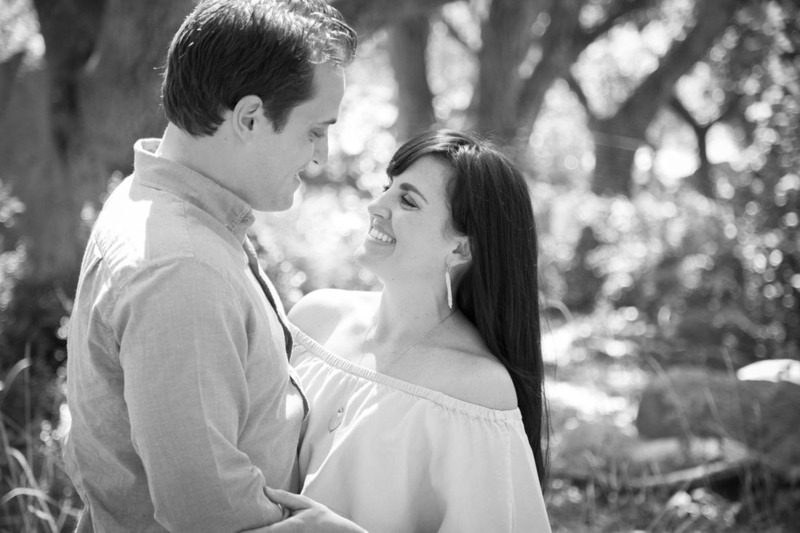 Oh how thankful I am for incredible couples like this!